In the Grand Canyon State, most employers are required to carry workers’ compensation insurance. Read on to learn about the rights and responsibilities of injured workers under Arizona’s workers’ compensation laws. Workers’ compensation is a form of insurance that pays medical expenses and lost wages to employees who are injured while doing their job. This is an overview for injured workers summarizing their rights and responsibilities. Throughout the article, you’ll see links to other articles containing additional information about the linked topic. If you still have questions after reading this overview and the linked articles, consider getting in touch with an experienced workers’ compensation attorney near you. Workers’ compensation laws are designed to ensure that employees who are injured at work receive compensation without having to file lawsuits against their employers. Workers’ compensation laws are also intended to provide employers with a certain level of protection by limiting the amount employees can recover and by prohibiting, in most cases, injured employees from suing their employers or co-workers. Arizona workers’ compensation is governed by the Arizona Workers’ Compensation Act located in Chapter 6 of Title 23 of the Arizona Revised Statutes, and the Workers’ Compensation Practice and Procedure administrative rules located in Chapter 5 of Title 20 of the Arizona Administrative Code. In addition, Arizona workers’ compensation is regulated by the Industrial Commission of Arizona (ICA). The ICA has a number of duties under the statutes and rules listed above, including notifying insurance carriers of reports of work-related injuries, holding hearings to resolve disputes between injured workers and insurance carriers, and monitoring the processing of claims. Workers’ compensation insurance isn’t required for independent contractors. Workers’ compensation insurance isn’t required for individuals whose employment is both casual and not in the usual business of the employer. Sole proprietors with employees aren’t required to maintain workers’ compensation insurance for themselves. Most injuries are covered so long as the injury occurred during the course of employment. 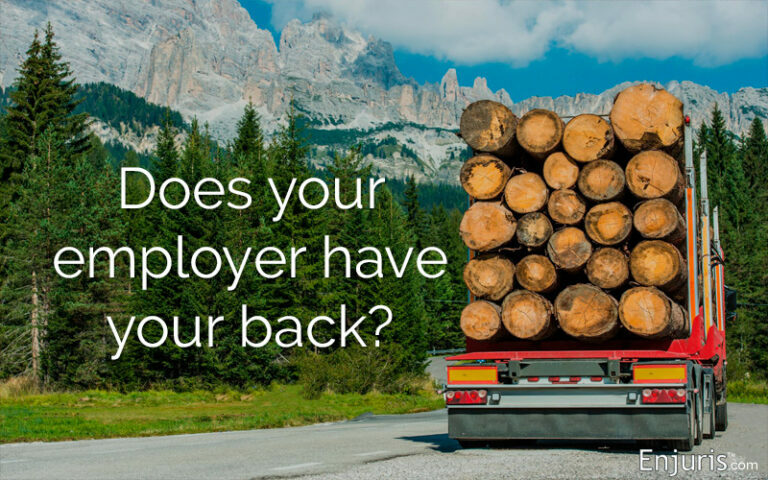 It’s a common myth that employees can’t receive compensation for pre-existing injuries. If you have a pre-existing injury that’s temporarily or permanently aggravated by a work-related accident, you’re eligible to receive workers’ compensation benefits. Heart conditions and mental illness are generally not covered. However, mental illness may be covered if the illness is caused by extraordinary stress related to the employee’s job. For example, first responders who suffer PTSD may qualify for workers’ compensation. Workplace injuries occur with greater frequency in the construction industry than in almost any other industry. Nevertheless, all industries are impacted, including agriculture, manufacturing, and transportation. Enjuris tip: Arizona recently passed the Officer Craig Tiger Act, which requires employers to provide certain services to first responders who suffer PTSD as a result of an on-the-job experience. As an injured employee, you’re required to file a claim with the Industrial Commission of Arizona (ICA) within 1 year of the date of your work-related injury. 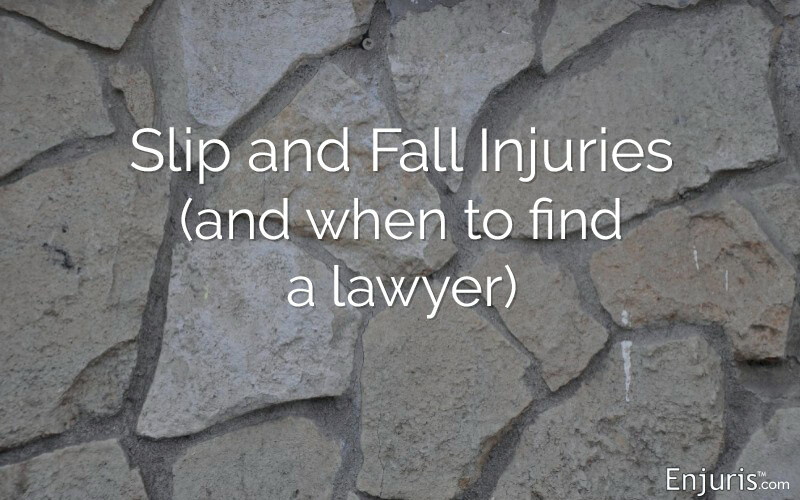 This can be done by filing a Worker’s Report of Injury. Alternatively, you and your doctor can file a Worker’s and Physician’s Report of Injury. Your employer is required to file an Employer’s Report of Industrial Injury with the ICA within 10 days of learning of your injury. Arizona workers’ compensation pays medical expenses (including mileage reimbursements), wage loss benefits, and death benefits for certain dependents. Permanent full disability: applicable to those whose injury is so severe that they’ll never be able to work again. The first 7 days of lost wages won’t be paid unless your injury causes you to miss more than 14 days of work immediately following your injury. As indicated above, wage loss benefits are calculated according to the type of injury you suffer. In most cases, the amount is a certain percentage of your average monthly income. However, for 2019, the maximum monthly income that can be used to calculate this amount is $4,741.57. Your employer can require you to attend a one-time evaluation with a doctor of their choosing. After that, you can report to a doctor of your choosing in most cases. If your workers’ compensation claim is denied, you have the right to appeal the decision. A decision must be appealed by filing a Request for Hearing within 90 days from the date of the denial. Keep in mind that if your appeal is denied, you may still be able to receive workers’ compensation benefits. A request for review of the appeal decision can be filed within 30 days of the appeal hearing. If the decision is upheld, you have the option to appeal your case to the Arizona Court of Appeals. 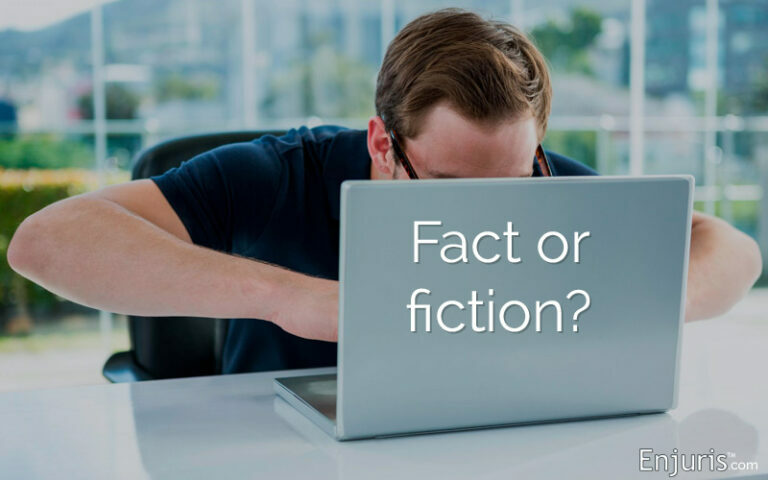 Workers’ compensation fraud occurs when an employee makes a false, incomplete, or misleading statement or claim. Fraud is against the law and can result in jail time and a $50,000 fine. To avoid committing workers’ compensation fraud, always be honest with your employer and the workers’ compensation insurance carrier. 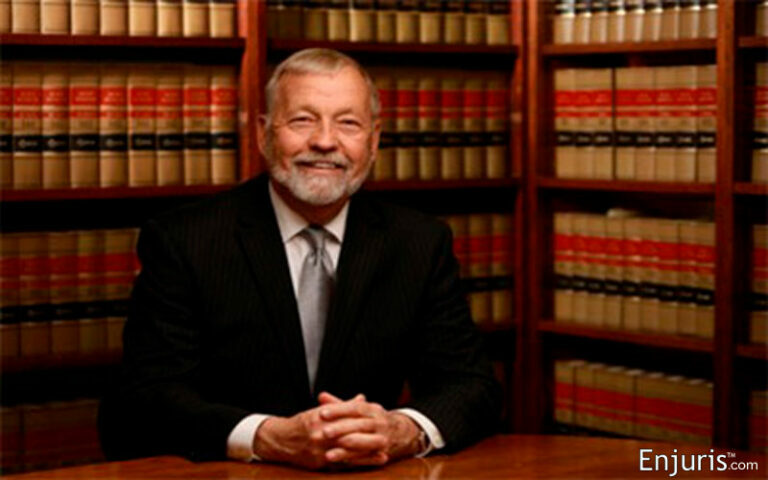 There are a number of resources for locating experienced workers’ compensation attorneys in Arizona. These resources include our free online directory and the State Bar of Arizona Attorney Directory. Once you identify a handful of experienced workers’ compensation attorneys, you’ll want to ask the right questions to make sure you hire the attorney that’s right for you. 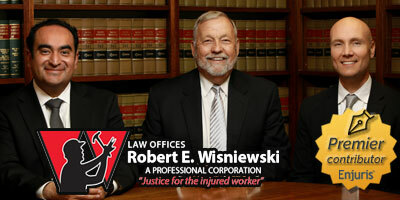 Did you know that workers' compensation law varies by state? Still not finding the information you need? Check out our other articles on workplace injuries and workers' compensation in Arizona. When is a Car Accident Covered by Workers’ Compensation?